Why do so many asylum seekers fail the official German courses, among them even highly qualified, highly motivated and hard-working migrants who are keen on starting a new life in Germany? 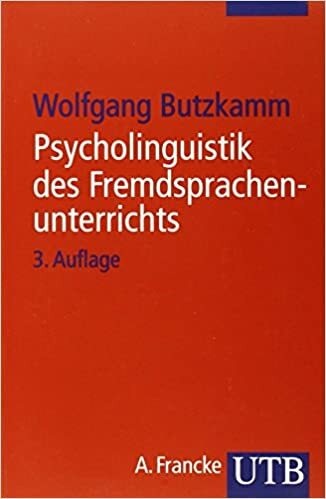 all those who have been teaching German as a foreign language according to a monolingual German-only approach, to the detriment of their clients. I also accuse various publishers of textbooks and the BAMF (Federal Agency for Migration and Refugees). Because they all should have known better and reacted more appropriately to a difficult situation. The German-only approach (or, for that matter, the English-only policies worldwide) is self-crippling. In our digital age it is a patent absurdity and a cause of unnecessary misery especially for speakers of “remote” languages. 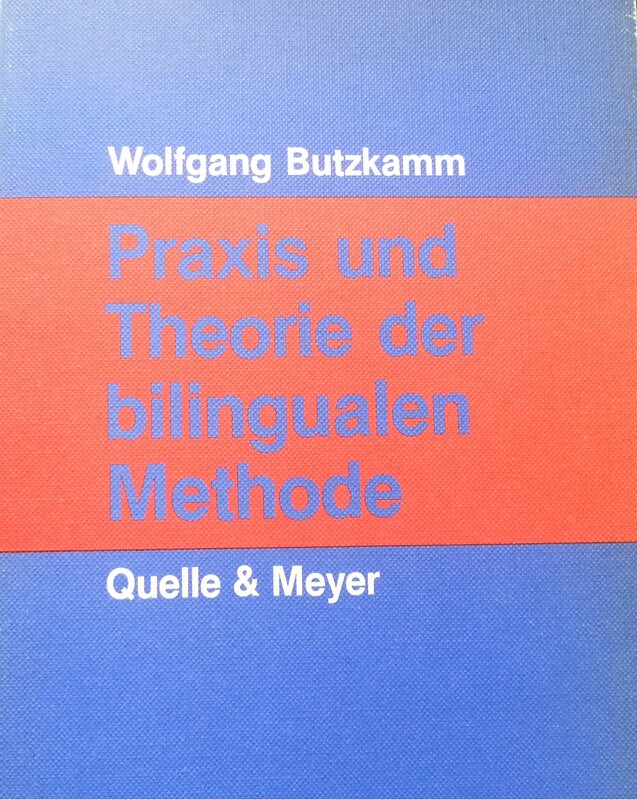 As a rule, German students get German explanations when learning foreign languages. Why should foreign students learning German be denied explanations in their respective mother tongues? Many refugees fail the monolingual German courses. But clearly defined and brain compatible bilingual teaching techniques in conjunction with monolingual activities empower the students and enrich the teachers’ repertoire. 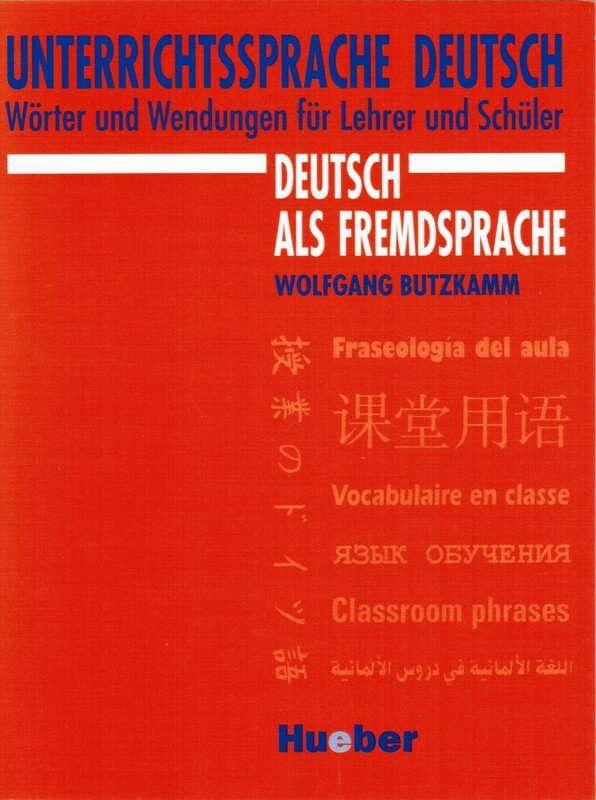 Textbook publishers offer bilingual word lists of words and phrases in many languages. 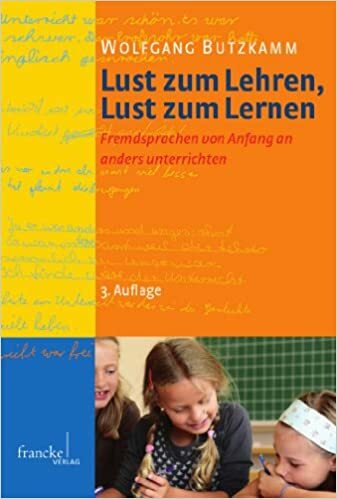 The lists should be arranged in three columns and ordered according to lessons – this is standard practice in German coursebooks of English. These lists can be printed separately or downloaded freely from the internet. Bilingual classroom phrases for beginners should also be available. Teachers allow a “time-out” to help learners who speak the same language clarify comprehension problems among themselves. Learners use dictionaries and smartphones and share the information gained. 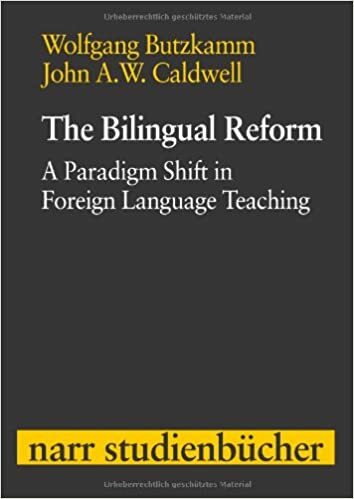 Teachers ask former students who have become proficient bilinguals to provide them with parallel translations of selected texts which they will use time and again with new students.Or even better: Migrants work themselves with Google Translator. They write short dialogues in their mother tongues, something they would want to say in German. Then with Google Translator, they translate their text into German, sentence by sentence (not word for word). If possible, a native speaker can check the translation. Then they practise with a partner / act it out in class. Contrary to what the BAMF recommends, homogeneous classes where all students share a language will be formed wherever possible. 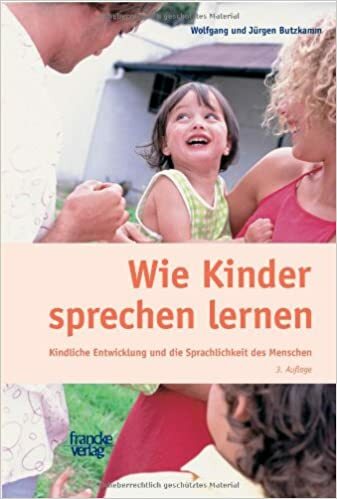 For them special textbooks such as Hossein Tavakkoly’s “Deutsch für Perser” could be used alongside traditional German-only textbooks. 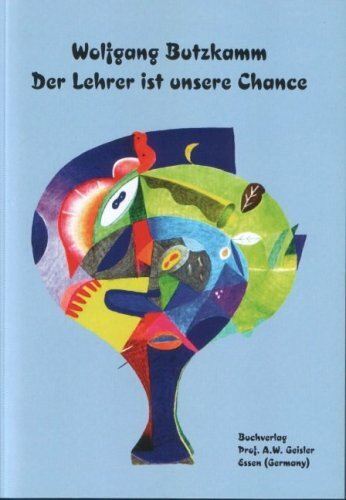 These textbooks are written in the learners’ own language, and it is possible for them, wherever necessary, to provide word-for-word translations of unfamiliar and “bizarre” German constructions. Here are four examples illustrating this technique, also called mother-tongue mirroring, for English speakers: In many languages the phrase “Do you have a passport?” is rendered literally “Is to-you passport?”. In Twi, comparisons such “Kofi is bigger than me” are expressed by means of a verb: “Kofi big exceed me”. In Mandarin, the plural of nouns is not marked by an ending, but by inserting a special measure word: “two books” is literally “two volume book”, “two knives” is “two grip knife”, somewhat similar to ”two pieces of soap” or ” two bars of chocolate”, etc. In the Ponca-language “I have a sister” is something like “I am sistered”. – This way, the mother tongue is like a key that unlocks the foreign construction. Languages can become transparent for one another. Textbook lessons for advanced students usually deal with certain topics such as “trade unions”. Teachers should point out to their students that there could be Wikipedia articles on the same topic in their own languages. Reading them will certainly help them to understand the foreign language text better. Comprehension is the key to language. In the long run, teachers could make themselves familiar with salient grammatical peculiarities of their students‘ languages. They may record files of recurring errors from speakers of these languages and develop strategies to deal with them. Even a little knowledge of students’ languages will go a long way. Since students come from varying school cultures, they should be taught effective learning techniques such as the read-and-look-up method. If you still believe in a monolingual approach: Learn Japanese and choose a class where only Japanese is spoken. Do this and you’ll see. The situation is complex, and the bilingual approach is no cure-all against failures. It is nearly impossible for learners who can’t read or write their own language. Teaching migrants remains a difficult job. Students differ significantly according to their origins, cultures, languages, ages, talents, motivation, and previous knowledge.